The philosophy of Lake Norman Christian School is to prepare each student for post-secondary education in a safe, wholesome and nurturing environment within the context of the Christian faith, worldview, and lifestyle. Daily prayer, biblical instruction, chapel assemblies, community service, and Christian modeling by faculty and staff are integrated into each student’s intellectual pursuits. We provide an environment where students are encouraged to think independently and collectively, critically and creatively, and are required to work diligently to expand their knowledge and experience-base for a beneficial life. Lake Norman Christian School uses a variety of curricular materials and does not subscribe to any particular method of teaching. We seek to educate our students with a balance of studies that will challenge them and adequately prepare them for advancement. 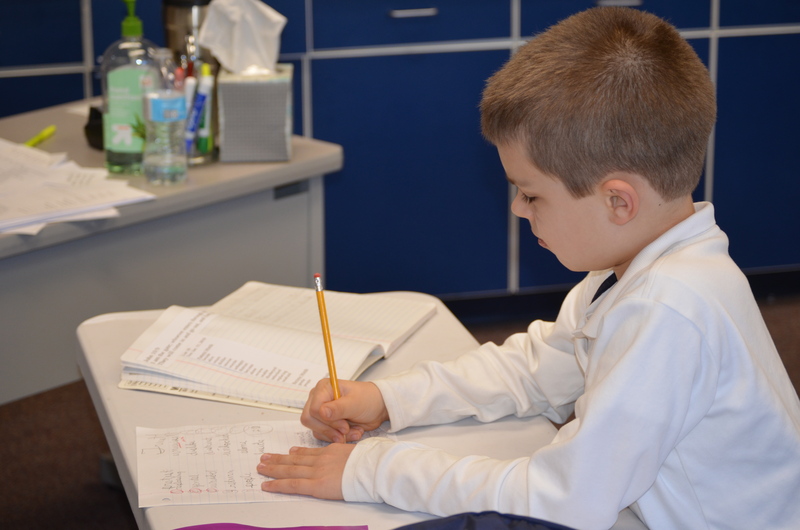 As we seek excellence, special care is taken in selecting the curriculum to be used in every grade and every subject. We strive to provide curriculum that applies Christian values within its commentary, although we cannot guarantee that certain texts will not be written out of other world views. Our team of Christian educators carefully reviews all materials, paying special attention to the content of the text being used. As teachers and as Christians, our faculty applies their skills to redirect students to the Christian perspective on any given subject. Realizing that Christian views may vary in theology and doctrine, our teachers are to remain objective and may refer students to their pastor, church or denomination for clarity on distinctive interpretations. We believe that homework must have a distinct purpose and not be given as "busy work” or to introduce new material. It is assumed that homework will be a regular part of school life, with increasing time and application required as a student progresses through each grade. In general, homework is for skill practice, enrichment, completion of an assignment or project, or more in-depth attention to a given unit of study. Whether or not a student spends less or more time on homework depends on organization, use of time, the homework environment, and other factors.